Speedo is closing the loop, one swimsuit at a time. Together with Aquafil, the Italian manufacturer behind the Econyl line of regenerated (not to mention “endlessly recyclable”) nylon fiber, the world’s leading swimwear brand has launched a first-of-its-kind fabric-recycling program to turn its post-production waste into new swimsuits. The Speedo PowerFlex Eco collection, which debuts this week, comprises 78 percent reengineered Econyl nylon. Blended with Extra Life Lycra, the resulting fabric is said to retain its shape up to 10 times longer than traditional swimwear fabrics. It’s also highly durable, resistant to chlorine, and won’t yield easily to sagging and bagging, according to Speedo. This isn’t Speedo’s first foray into upcycling. In 2010, the firm collaborated with the London’s From Somewhere, as well as student designers from the London College of Fashion, University College Falmouth, and the University of Huddersfield, to create a range of couture frocks, bodysuits, water shorts, and even a shiny spandex pavilion from its stock of defunct LZR Racer suits. 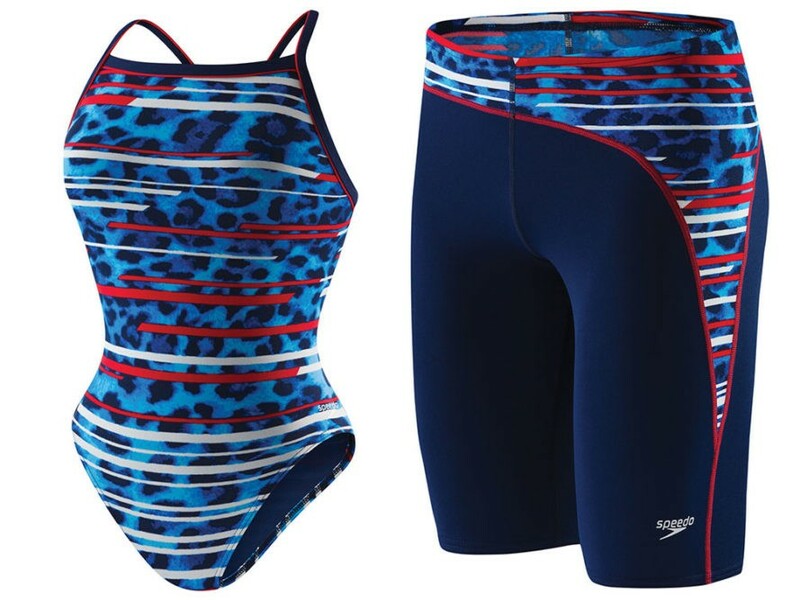 More recently, Speedo reconvened with From Somewhere to turn offcuts from its barracuda-inspired Fastskin3 swimsuits into a “Unity” dress for the 2012 London Olympics. Inspired by the oceans connecting the nations competing at the Summer Games, the gown blended together the team colors of the United States, Great Britain, Australia, Germany, Spain, Japan, Canada, the Netherlands, and Israel. Speedo is closing the loop, one swimsuit at a time. 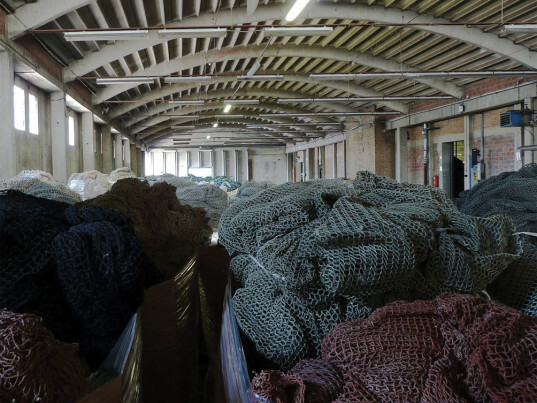 Together with Aquafil, the Italian manufacturer behind the Econyl line of regenerated (not to mention "endlessly recyclable") nylon fiber, the world's leading swimwear brand has launched a first-of-its-kind fabric-recycling program to turn its post-production waste into new swimsuits. The Speedo PowerFlex Eco collection, which debuts this week, comprises 78 percent reengineered Econyl nylon. Blended with Extra Life Lycra, the resulting fabric is said to retain its shape up to 10 times longer than traditional swimwear fabrics. It's also highly durable, resistant to chlorine, and won't yield easily to sagging and bagging, according to Speedo.